To engage oneself in the joyous experience of a getaway is synonymous with living life to the fullest. Whether scheduled months in advance or the night before, you deserve the best. At Sonesta Coconut Grove & Sonesta Fort Lauderdale Beach locations, marvel in the unique and remarkable delights that each location has to offer, while experiencing the utmost care from Sonesta. Per usual, Sonesta Resorts are keen to assist in whatever you desire out of your stay. Do you want to be immersed in the local culture? Do you want to stay in your room and relish in the sheer bliss of doing nothing? 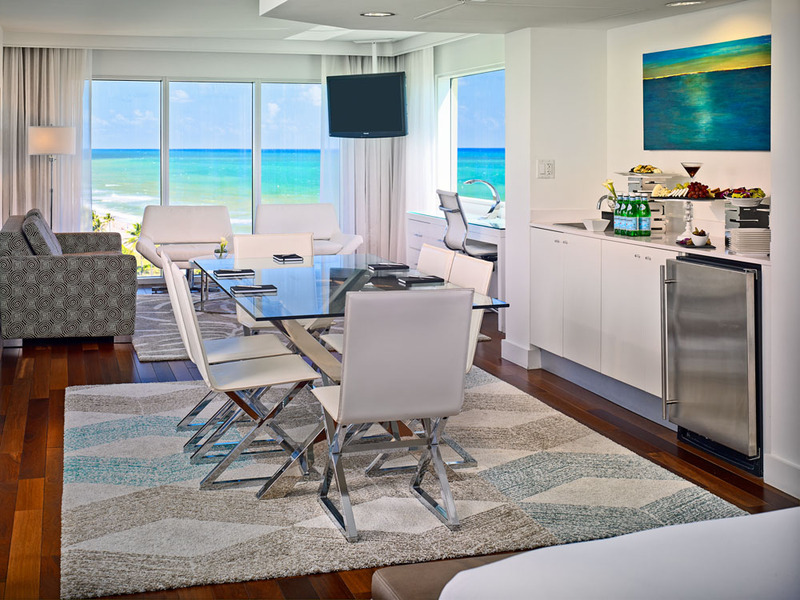 Whatever your pleasure – both Sonesta Coconut Grove and Sonesta Fort Lauderdale Beach possess what you’ve been looking for in a getaway. Coconut Grove itself is one of the oldest communities in Miami. As soon as you drive into the area, the Banyans surrounding the road take you to another place. There is something about the area that reminds one of parts of Singapore, like Emerald Hill. 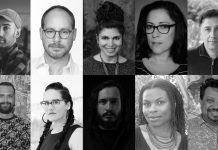 Perhaps its the juxtaposition of leaving bustling downtown Miami, with its skyscrapers, and driving back into a neighborhood with lush Banyan trees. But also the way that Coconut Grove blends sophisticated modern structures without sacrificing the beauty and charms of the past. 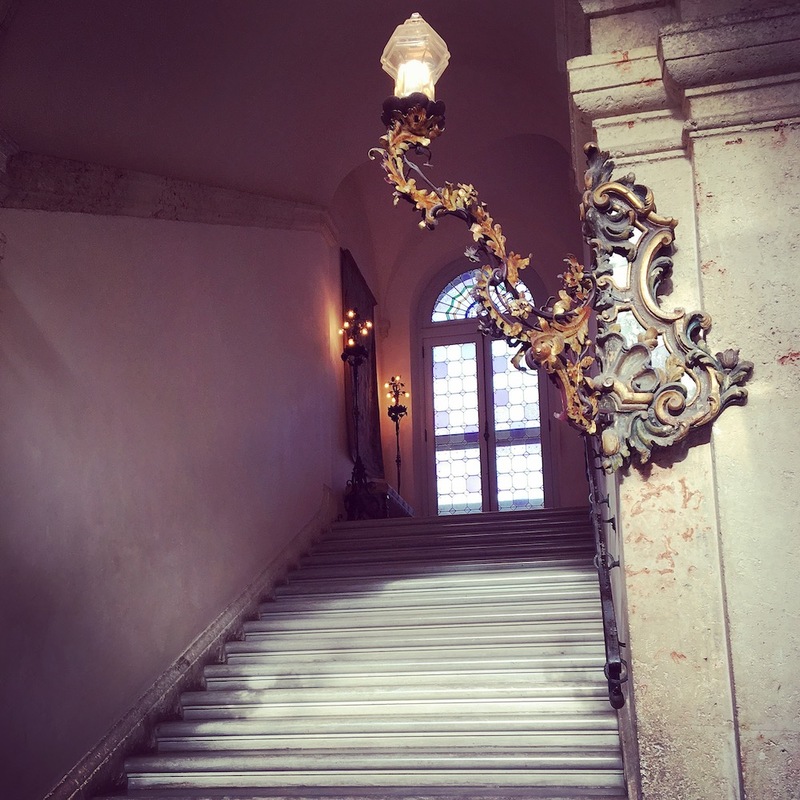 There are local areas here and there that hearken back to older times, such as the Vizcaya House & Gardens. 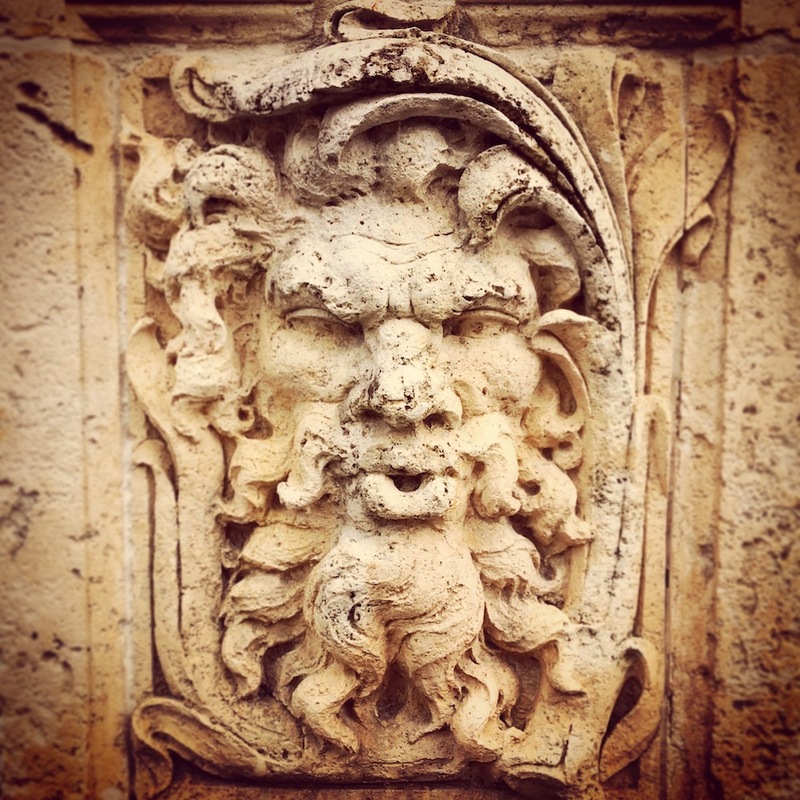 Do yourself a favor and give yourself some time to meander around the Vizcaya House & Gardens. This Gilded Age Mansion is a stunner. After a fabulous dinner (which you can see more about below), we enjoyed jazz and cocktails at the Peacock Garden Cafe. The Peacock Garden Cafe, next door to Sonesta Coconut Grove, is a charming restaurant set amidst bountiful greenery. This historical piece of Coconut Grove dates back to 1870. Sonesta’s Coconut Grove possesses a prime location with magnificent views overlooking Biscayne Bay, Coconut Grove, and Coral Gables. 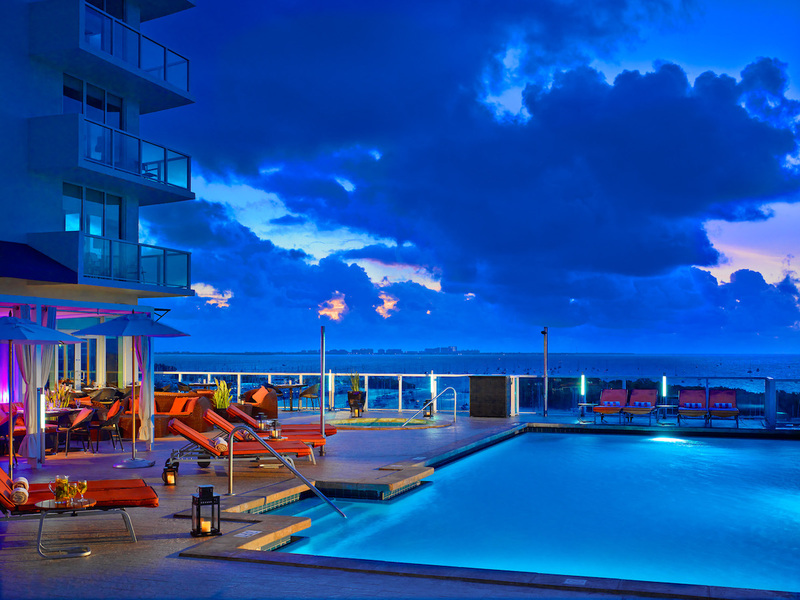 Sonesta wonderfully blends in the glamour of Miami with the comfort and authenticity of a familiar place and faces. 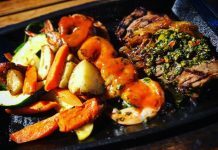 The staff will ensure that you feel like you and your family have been a part of the Coconut Grove scene for decades. The staff has a deep love and passion for the area, as well as other parts of Miami. They are keen to share advice on local hotspots in Coconut Grove, as well other Miami enclaves. 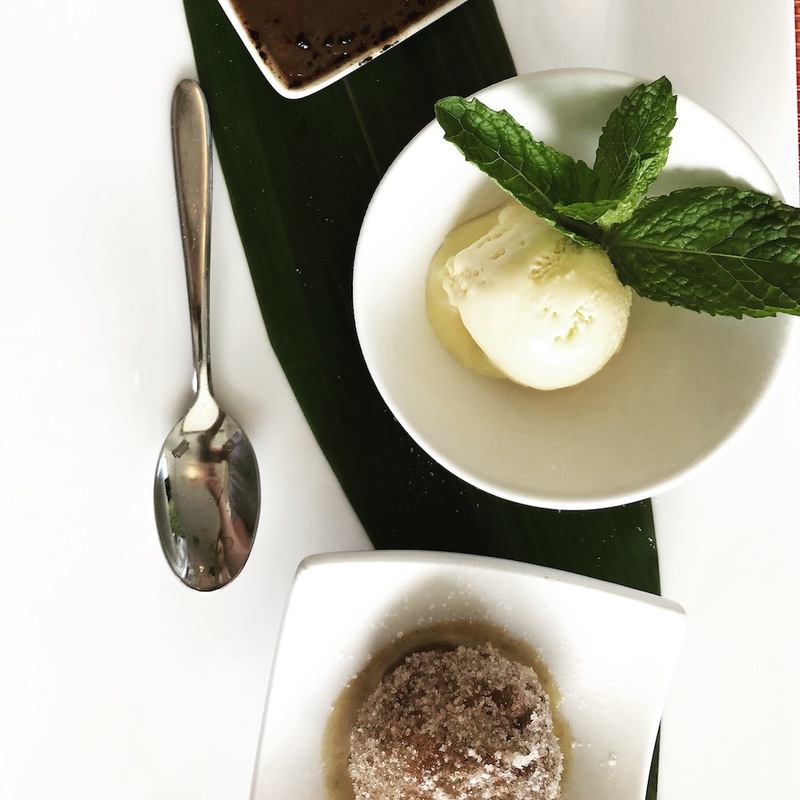 The staff’s profound respect and connection with Coconut Grove as a whole enriches your stay because they will make sure that you know and experience the best of the best. The wonderful one and two bedroom suites offer a full kitchen and living room. 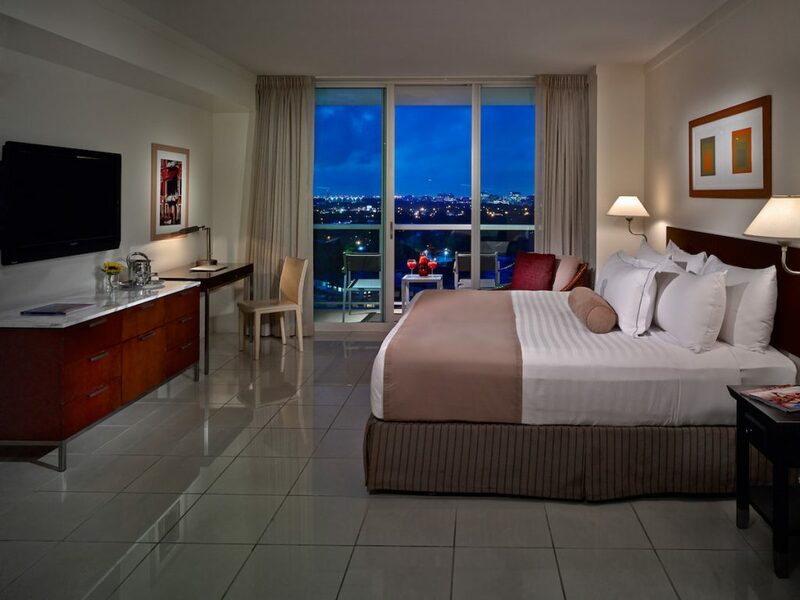 These suites offer a home away from home atmosphere with gorgeous views of Coconut Grove, Biscayne Bay, and Coral Gables. Our bedroom was the perfect hideaway from the excitement that awaits in South Florida. Waking up with the stunning greenery of Coconut Grove, and looking out on the beautiful Biscayne Bay, it’s understandable why this Sonesta is not only a hotel, but also provides condominiums. As a condo-hotel, the facilities also include two outstanding squash courts where you can take lessons with the on-site squash coach, as well as a rooftop swimming pool and fitness center. 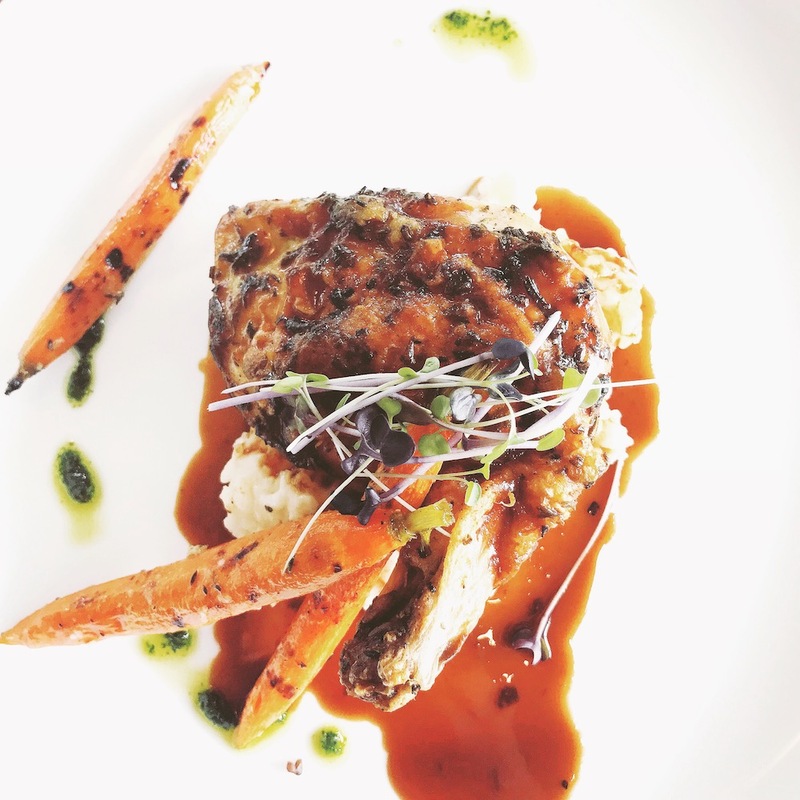 We dined at Panorama Restaurant during our first evening at Sonesta Coconut Grove. The Panorama Restaurant and Sky Lounge serves breakfast, lunch, and dinner, with a special focus on Latin Cuisine. 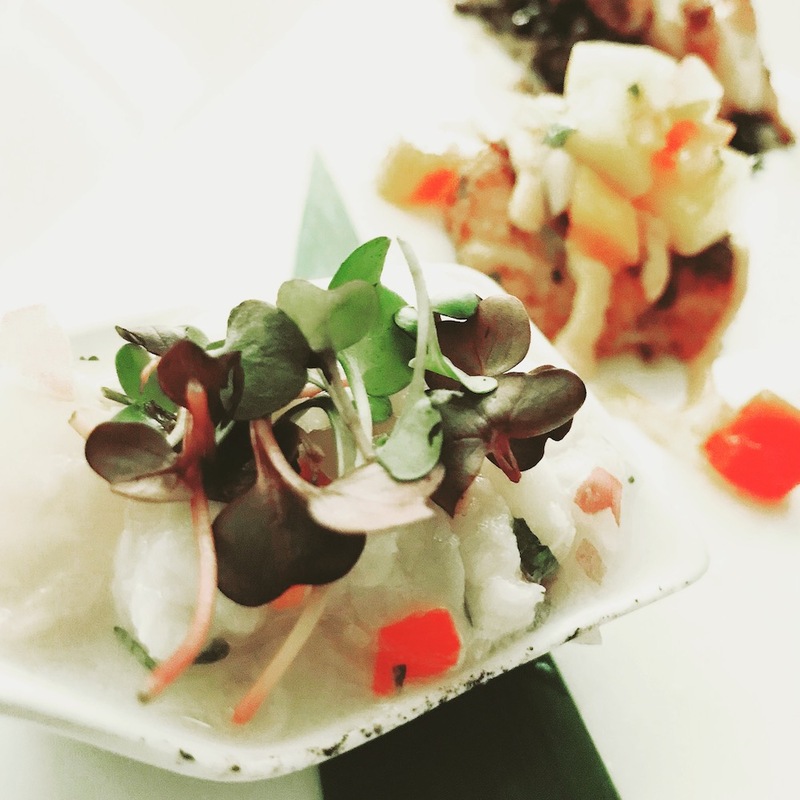 This dining experience offers a tremendous view of Biscayne Bay and surrounding Coconut Grove. It is a fantastic way to start or end your day. Capture that memorable wedding reception or seal the deal on any business ventures. At Sonesta Coconut Grove, you’re spoiled for choice when it comes to meeting spaces. 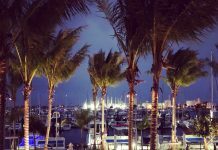 There is 7,200 square feet of event space on the 8th floor, and as well as 5,100 square feet of outdoor function space with spectacular views of Coconut Grove. What are you waiting for? Book your Stay at Sonesta Cocount Grove Today! Take a water taxi around the “Venice” of Florida. You’ll be surprised at the extensive water canals around Fort Lauderdale. As a matter of fact, a short walk from Sonesta Fort Lauderdale is one of the stops for the Fort Lauderdale Water Taxi. Hop on and take the taxi to the Downtown area. We had the pleasure of enjoying a brassy and fun taxi driver, who enjoyed pointing out many of the multi-millionaire dollar homes right on the canal, and interesting stories about the residents. 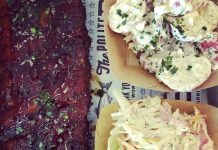 Step off the taxi, and enjoy a bite to eat at one of many restaurants along the way. 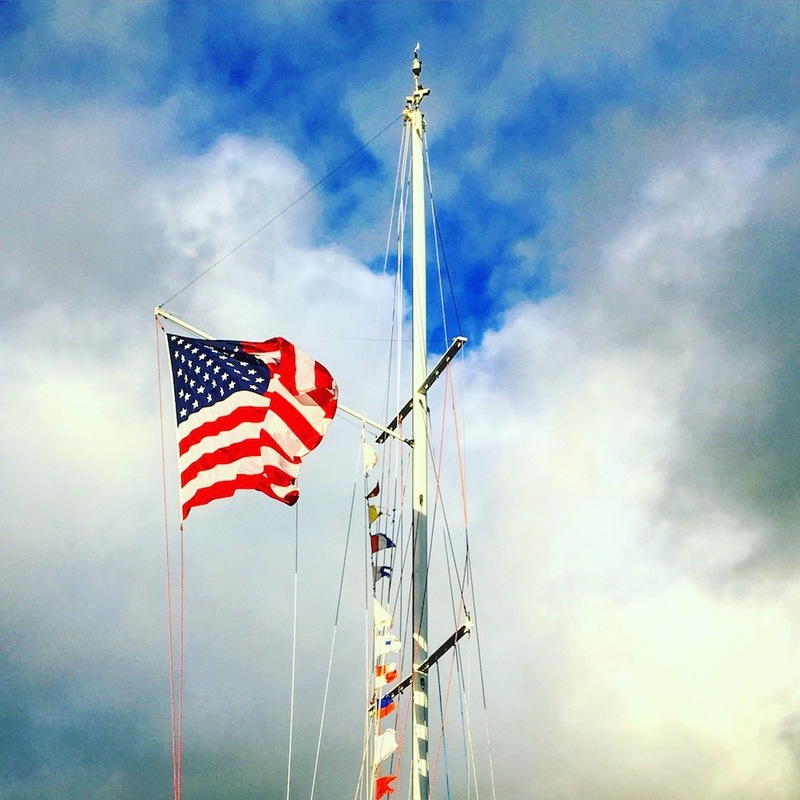 If you want a break from the glitz and glamour of Fort Lauderdale, look to the West where you can take a ride on the wild side. At door step of the Everglades- adventurers take heed! This is what you’ve been waiting for – an airboat ride in the Florida Everglades – at NIGHT! We had the opportunity to enjoy a fun-filled adventure on an Everglades Air Boat Tour. This is Fort Lauderdale unlike you’ve ever seen. 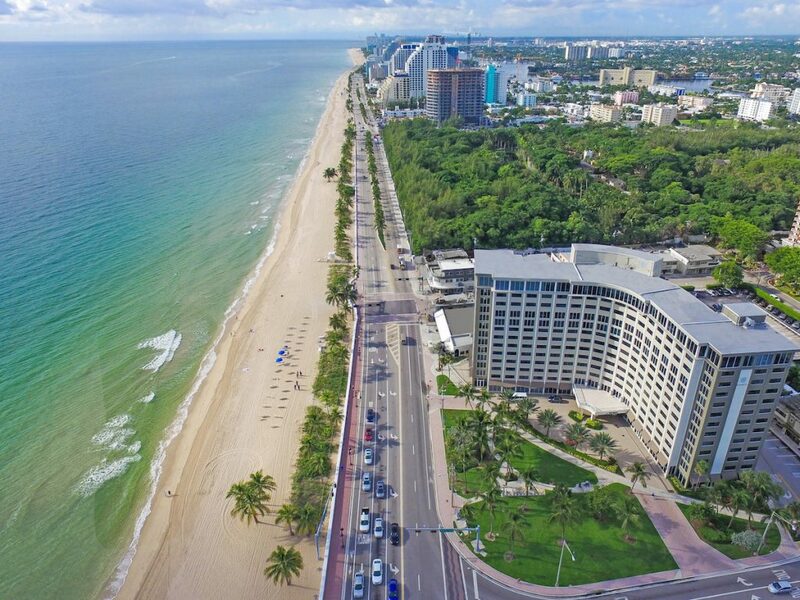 Sonesta Fort Lauderdale Beach is the type of hotel you will find yourself returning to again and again. The jazzy lobby and welcoming staff will remind you that you have indeed “arrived”. 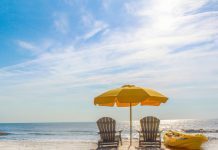 Although there is so much to do in Fort Lauderdale, it might be hard to find reason to leave Sonesta Fort Lauderdale Beach. The beach is directly in front of you, all of your dining wishes are fulfilled here, and the rooms are state-of-the-art and oh so cozy! 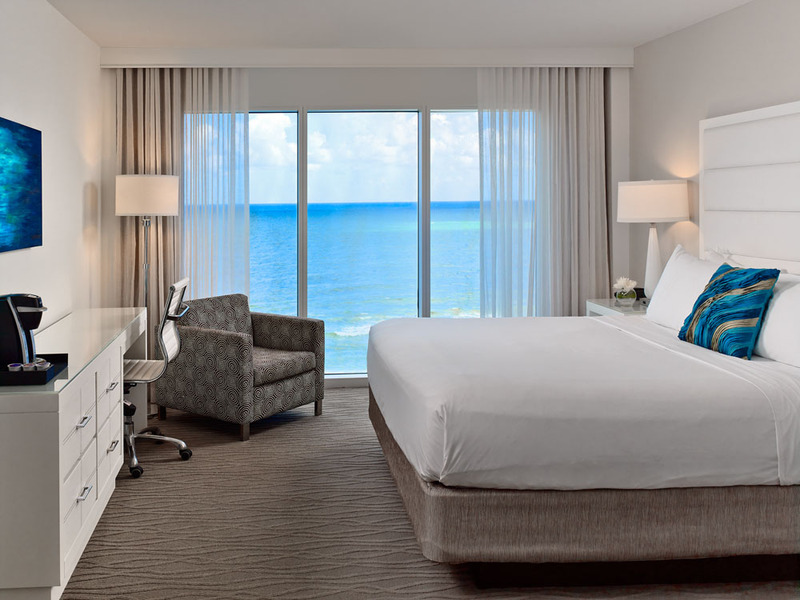 The view of the water from your room at Fort Lauderdale Sonesta is unparalleled. 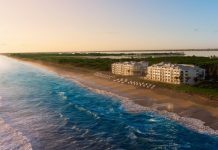 Due to the design of the building, each room possesses an idyllic view of the Atlantic. All rooms all face the Atlantic, which you can note in the slight curvature of the hotel. You’re going to wake up with gorgeous views. The property is next to a wilderness preserve, which adds an additional tropical element to the hotel. The chic outdoor swimming pool is a great alternative to the beach, with a sun deck, cabanas, and lounge chairs. Enjoy the lovely Bistro for breakfast, lunch, and dinner. There’s also a lobby bar and casual pool-side bar, but don’t forget that Bistro’s boasts an Enomatic wine bar. 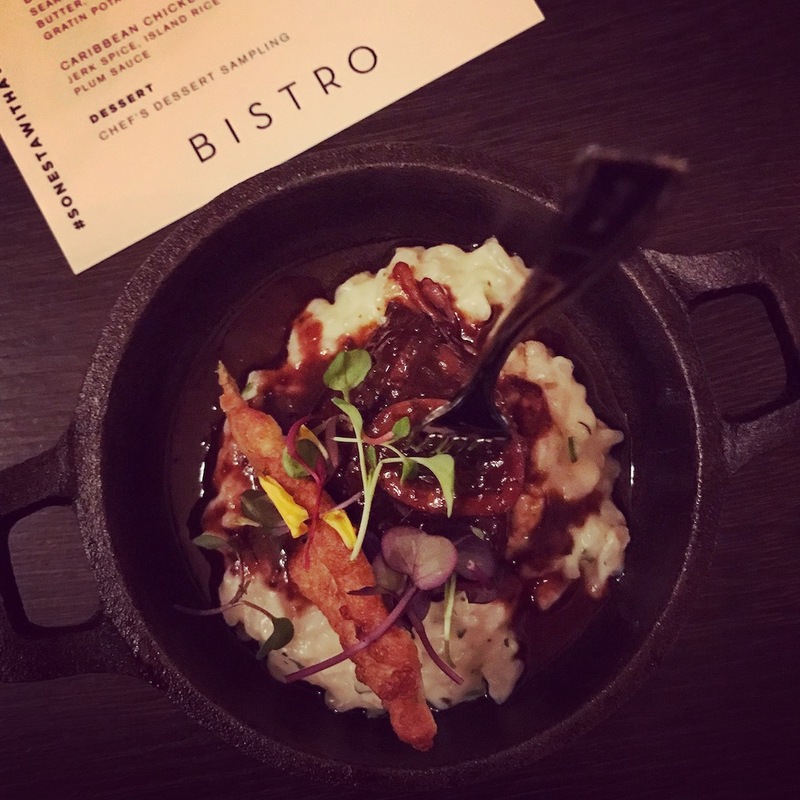 We enjoyed a delectable dinner at Bistro, and we also enjoyed another incredible dinner by the Chef at the Penthouse level, in one of the meeting spaces. The Penthouse Level boasts floor-to-ceiling windows affording spectacular views of the Atlantic Ocean and surrounding areas. 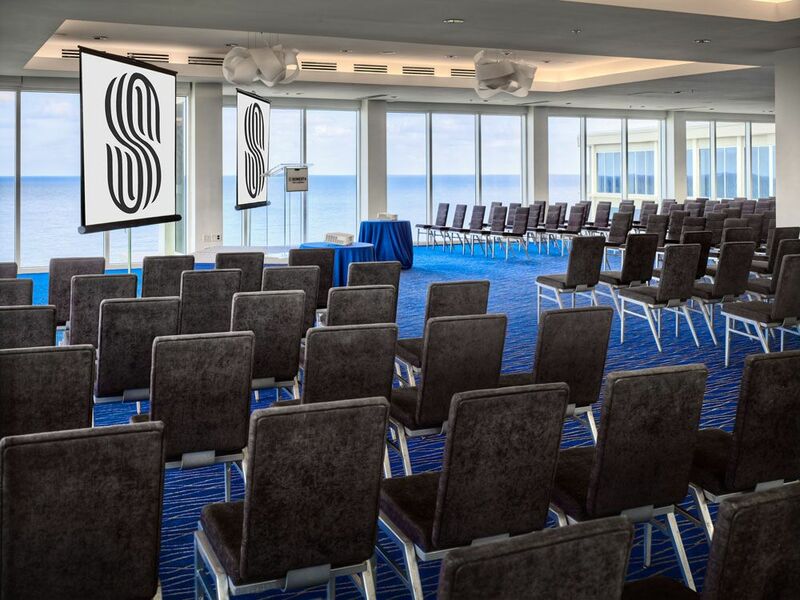 Plan your next special occasion or meeting at Sonesta Fort Lauderdale Beach. The outstanding meeting space, with more than 8,000 square feet, boasts floor-to-ceiling windows. 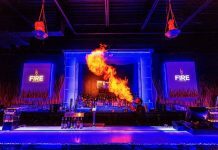 At the Penthouse level, you’ll create an unforgettable experience for the entire party. In addition, for more intimate meetings, consider Breeze, the oceanfront terrace on the 2nd floor. Why wait one moment longer? Reserve your stay right now! The Sonesta Brand celebrates local culture and seamlessly creates an unforgettable experience for their guests. Thank you for hosting us Sonesta. Whether you are planning to stay in Fort Lauderdale or Coconut Grove, book one of Sonesta’s gleeful and gorgeous South Florida getaways!